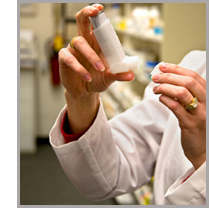 Adult and Pediatric Allergist of Central Jersey treat patients young and old with a variety of symptoms and conditions. This section is designed to help you find the education and resources you need to learn more about allergy and asthma related topics. You can check out our numerous links, or take a look at the research that has been conducted. Make sure to check back often as this portion of our site will continue to expand.